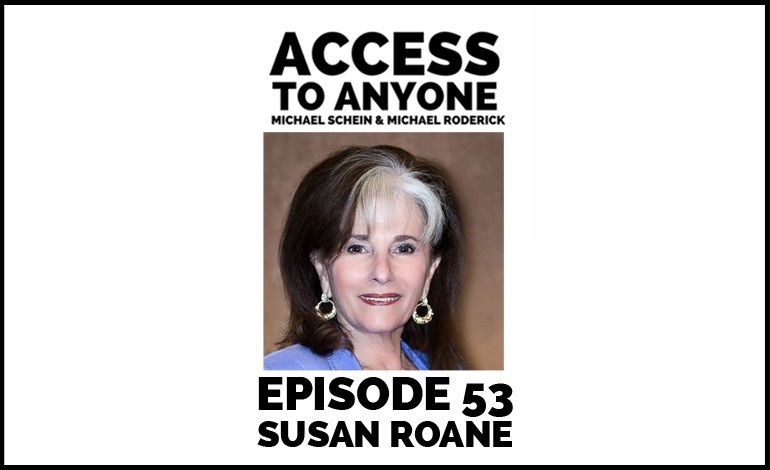 Susan RoAne is the bestselling author of How To Work A Room and one of the most in-demand keynote speakers on the business circuit. According to Susan, most networking advice is counterproductive and downright disingenuous. Today she sets the record straight and shows us the real – and honest – ways to make connections and build mutually-rewarding relationships. Susan RoAne, The Mingling Maven®, provides the tools and techniques that create the connections and collaboration that build business relationships. She is the leading international authority and original expert on How to Work a Room®. Her bestselling books, popular interactive presentations and media interviews help people, companies and organizations successfully develop, build and manage client relationships that increase business growth.